Sue Kroll has optioned her first major film option since launching her new production company Kroll & Co. Entertainment in April. The former Warner Bros. studio executive is teaming with Gal Gadot and Jaron Versano to develop Peter Kornbluh’s Politico article, “My Dearest Fidel: A Journalist’s Secret Liaison with Fidel Castro.” Writer Chris Brancato is set to adapt. Warner Bros. Pictures has acquired the film rights through its exclusive deal with Kroll’s company. Gadot will co-produce and the project will be a potential starring vehicle for the “Wonder Woman” actress. The Politico article chronicles the previously untold story of how ABC journalist Lisa Howard engaged in what Kornbluh described as “intimate diplomacy” with Cuba’s revolutionary leader, Fidel Castro. Howard was ABC’s first full-time female reporter and the first woman to anchor her own television news show. Attempting to change the course of the Cold War, Howard’s three trips to Havana were pivotal in advancing one of the most critical partnerships in the history of U.S.-Cuban relations. As Howard positioned herself as one of Castro’s leading American confidants, she became a key asset in the establishment of a top-secret channel between Washington and Havana to discuss reconciliation after the Cuban missile crisis. 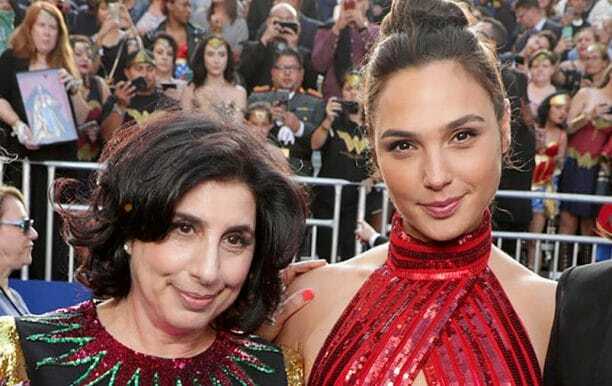 Gadot, Varsano, Brancato and Kornbluh are represented by WME. Gadot and Varsano are also represented by Robert Offer of Sloane, Offer, Weber and Dern and Chris Brancato is with Carlos Goodman of Bloom Hergott. Stewart Brookman of Hansen, Jacobson negotiated the deal on behalf of Kroll & Co.